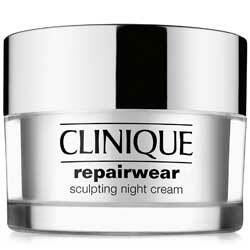 Replenix Cream CF Review (2018): Can You Really Trust This Product? This product is formulated and distributed by Topix Pharmaceuticals, Inc. It strives to bring its customers, “Real Ingredients. Real Results.” Green Tea polyphenols are the cornerstone of all the products this company is best known for. This product works by bringing three highly essential components to soothe and calm chronically irritated skin, that is, moisturizers, antioxidants, and anti-inflammatories. When these three classes of ingredients come together, the result is a clearer, brighter complexion brought about by skin that’s free from irritation. 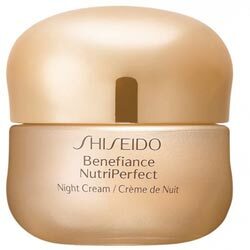 This product is specially formulated for use on chronically irritated, sensitive, and problematic skin. It contains highly potent green tea antioxidants, the high potency of which is boosted further by this product’s caffeine content. If you are trying to clean your regimen of potentially health damaging chemicals, this may not suit your routine well as it contains parabens and Diazolidinyl Urea. 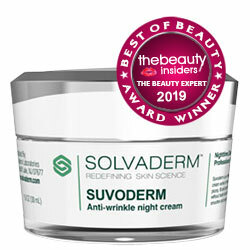 Some people who claim to have rosacea and seborrheic dermatitis say that this product did not make any significant improvements to their skins. This product is significantly more expensive than most other antioxidant treatments that you will find in the market, most especially when you consider that it comes in such a tiny packaging. 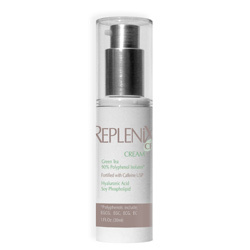 Replenix Cream CF must be used applied on chronically irritated areas of your skin, ideally following a fresh cleanse. Spread the product to cover the entire area affected by rosacea and other skin conditions that makes skin easily become irritated. Replenix Cream CF is an enticing alternative to the drug store brands that hardly cater to people with hyper sensitive and problematic skin. Antioxidants are guaranteed to give people with chronically irritated skin relief from their skin conditions. However, we are not to keen on the parabens, triethanolamine and diazolidinyl urea in the formula, and the steep price tag.